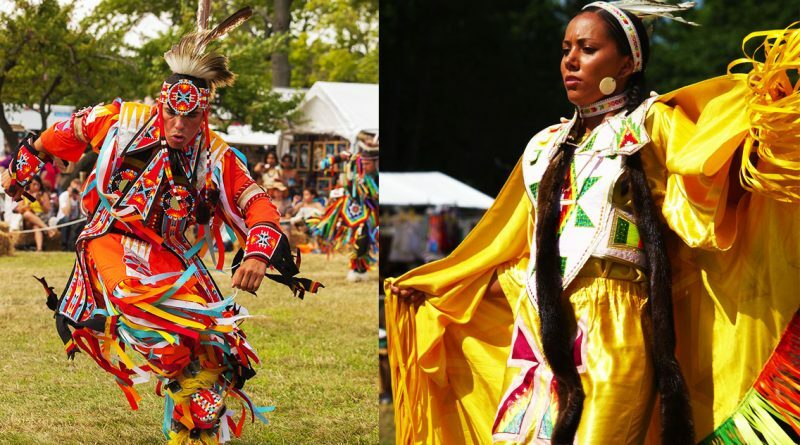 Celebrate Native American culture at the Thunderbird American Indian Mid-Summer Pow Wow, taking place at Queens County Farm Museum in Floral Park, July 28-30. Back for its 39th year, the Pow Wow will be set up in the apple orchard at the farm. 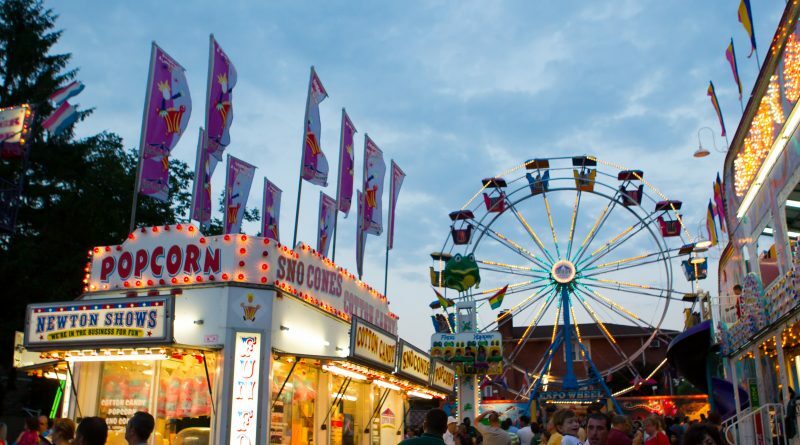 Fluorescent lights illuminating the fairground rides, the aroma of carnival fare and Italian specialties, and a display of colorful fireworks set against the night sky are some of the reasons you don’t want to miss out on the St. Rocco Festival, held from July 5-9, along Shore Avenue in Oyster Bay. The fireworks display is held on Friday night.